Have you decided to repair an old vehicle? May be your current vehicle is not working well and you desperately need to fix it. In both the cases you will want replacement parts that offer reliable performance. Buying recycled components is a much better option than spending huge bucks on genuine ones. It is because they offer incredible performance similar to the new ones and available at a fraction of the cost. 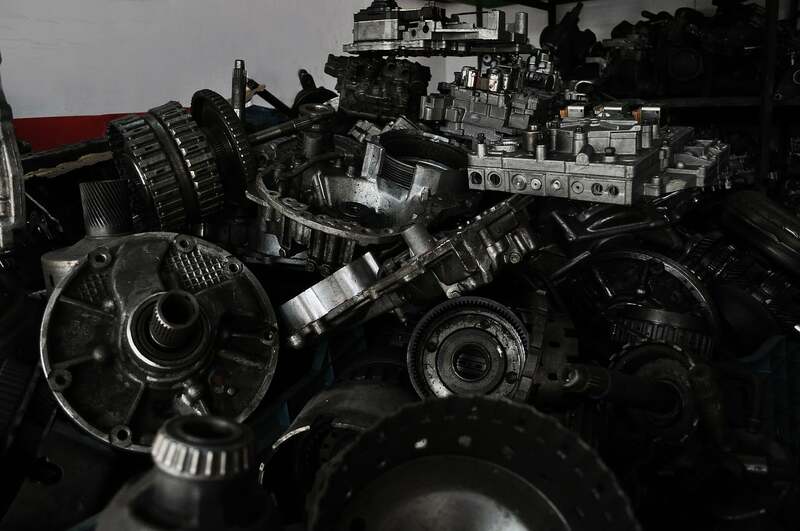 You can find quality recycled parts for a wide range of items like engine components, tyres, transmissions, battery, etc. Although these are salvaged from used and wrecked vehicles but they are well-tested and recycled before selling. According to a report nearly 85 percent of parts from various auto types and models are reconditioned each year. They are taken off the road by professional car breakers. They carefully wreck and recycle all working parts (from engines to transmissions). Once reconditioned the components are ready for re-use as replacement components. Consequently, these people have become extremely popular for helping the environment. This is the reason many people prefer to recycle their end-of-life vehicles (ELVs) than dumping them in landfill facility. Auto-related business is able to utilise them in the best possible way. There are a plenty of benefits of using recycled components. The major advantages in include reliability, cost-effectiveness, easy availability and eco-friendly. Here we have explained some common reasons why it is ideal to purchase recycled auto parts over new ones. Nearly 95 percent of different makes and models of vehicles are recycled every year. Thus, automobiles are considered as the most widely recycled consumer products across the world. Auto wreckers like Qldwreckers.com.au are able source huge amounts of steel from the components and other junk materials. The salvageable steel can weigh up to fourteen million tonnes. This is equal to dismantling recycling at least thirteen million vehicles. This means when steel is recycled it help in saving 55 kilos of limestone, 635 kilos of coal and 635 kilos of coal. The major cause of greenhouse gas emission is the increased number of coal-burning plants. This is where auto recycling plays a significant role. It prevents the need to manufacture new steel. This means manufacturers don’t need large amounts of natural resources and energy required for making new vehicles and their components. Recycling the scrapped components and other materials consumes less energy. This means auto recycling save 74% more energy because it can melt down and remould easily. However, mining and transporting iron ore to manufacture new steel waste more energy. Not just this, auto recycling saves nearly 85 million barrels of oil every year. Buying recycled auto components is not only helpful in terms of saving the environment. It is also beneficial in terms of cost. As you can easily buy reconditioned components at just a fraction of the price of a brand new one. Thus, it is a highly cost-effective way to fix, revamp or maintain your used vehicle. You can use your big savings for other essential purposes. Good day very cool website!! Guy .. Beautiful .. Wonderful .. I will bookmark your site and take the feeds additionally…I’m satisfied to seek out so many useful information right here in the publish, we want develop more techniques in this regard, thanks for sharing. . . . . .